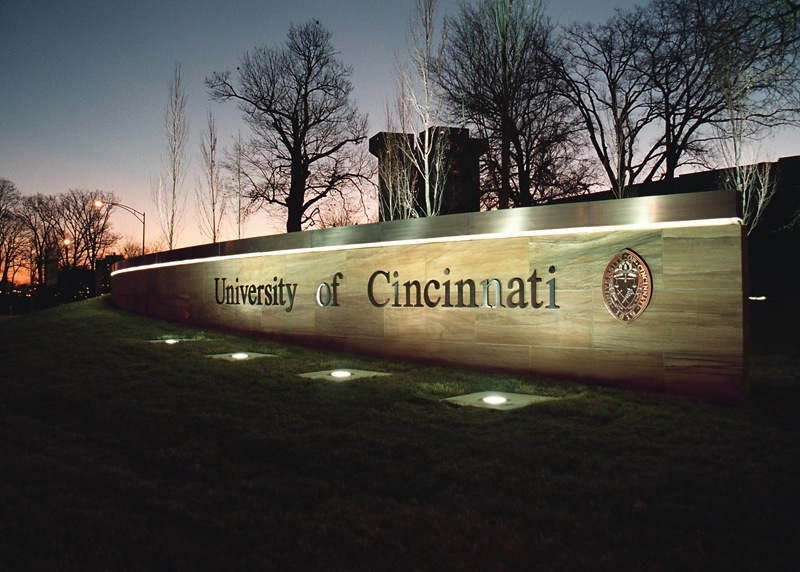 UC is one of the largest employers in Greater Cincinnati. UC serves locally, nationally and globally as a premier public, urban research university dedicated to undergraduate, graduate, and professional education, experience-based learning, and research. The University of Cincinnati is committed to excellence and diversity in all aspects and we provide an inclusive environment. Through scholarship, service, partnerships and leadership we create opportunity, develop educated and engaged citizens, enhance the economy and enrich our university, city, state and global community. The University of Cincinnati is committed to providing a safe and secure environment for all members of the UC community. Our Annual Security and Fire Safety Report is available on the Department of Public Safety’s website at www.uc.edu/publicsafety. To receive a hard copy of the report, call 513-556-4900.